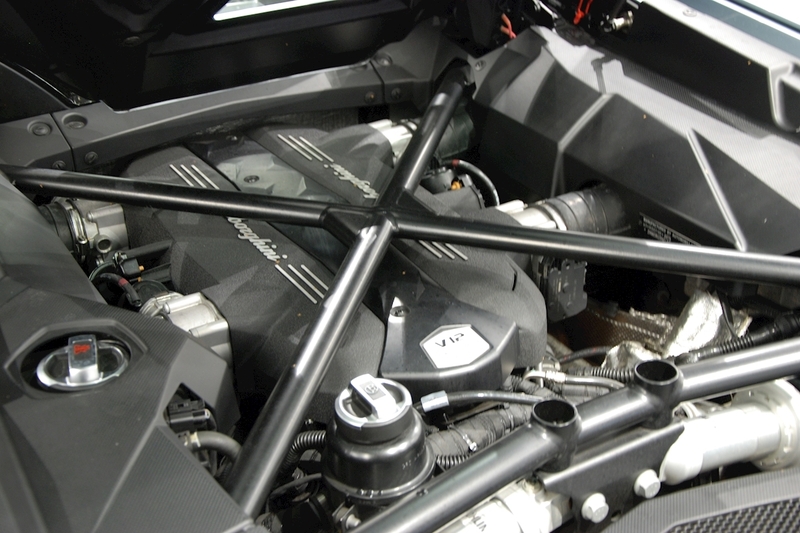 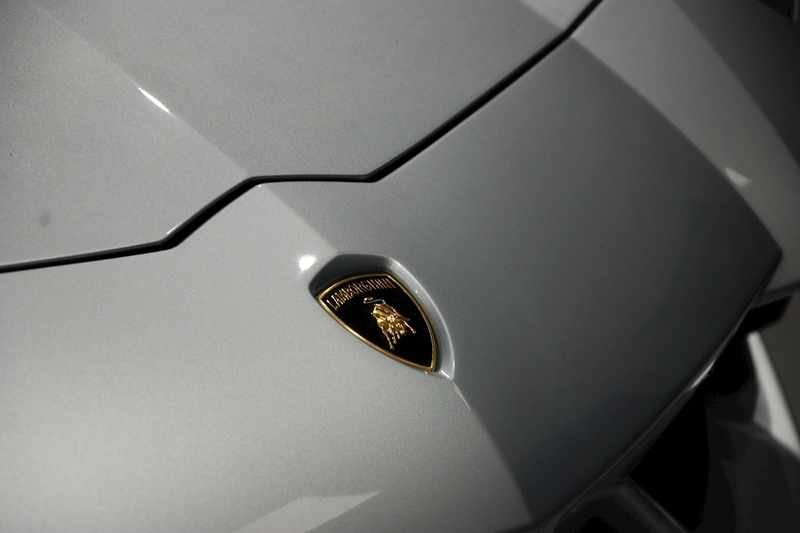 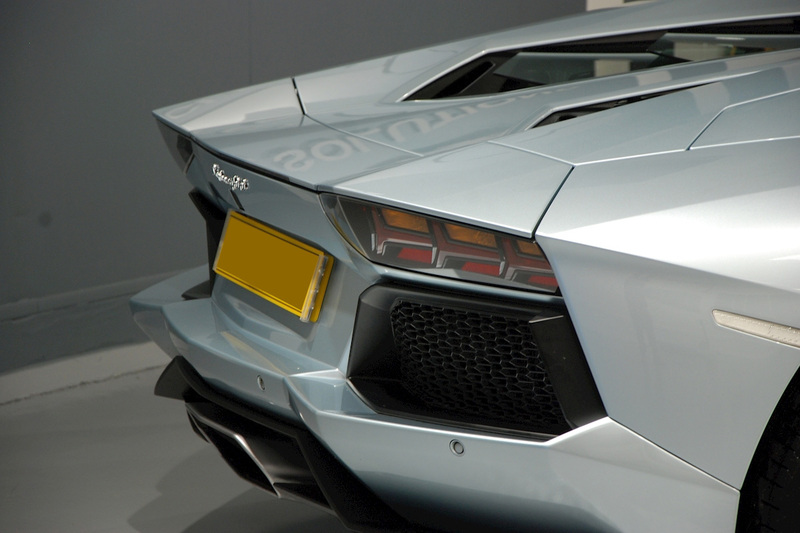 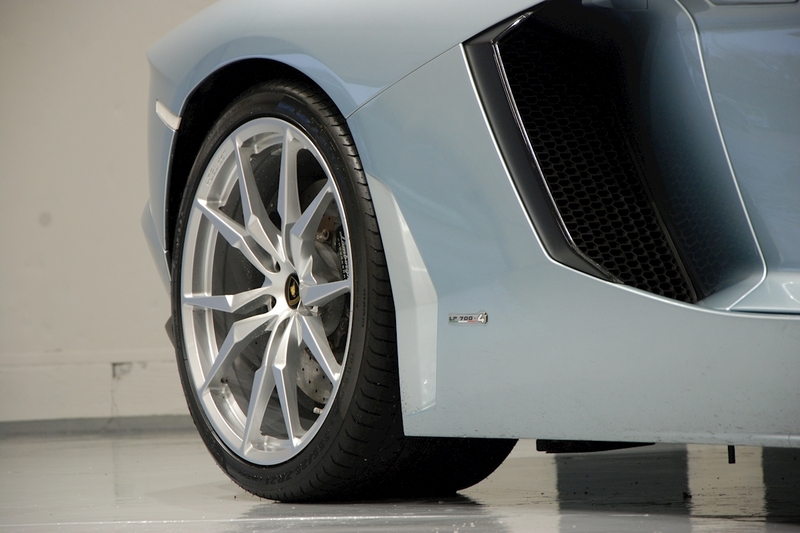 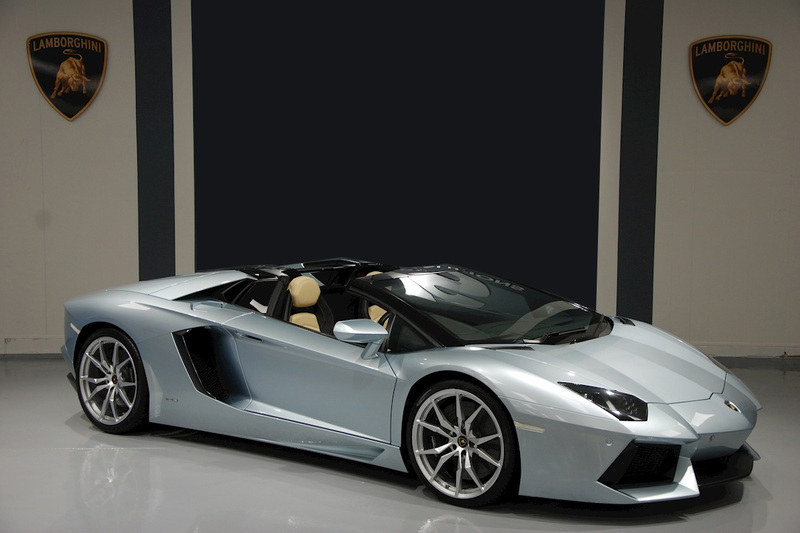 We are delighted to offer this 2014 Lamborghini Aventador LP700-4 Roadster. 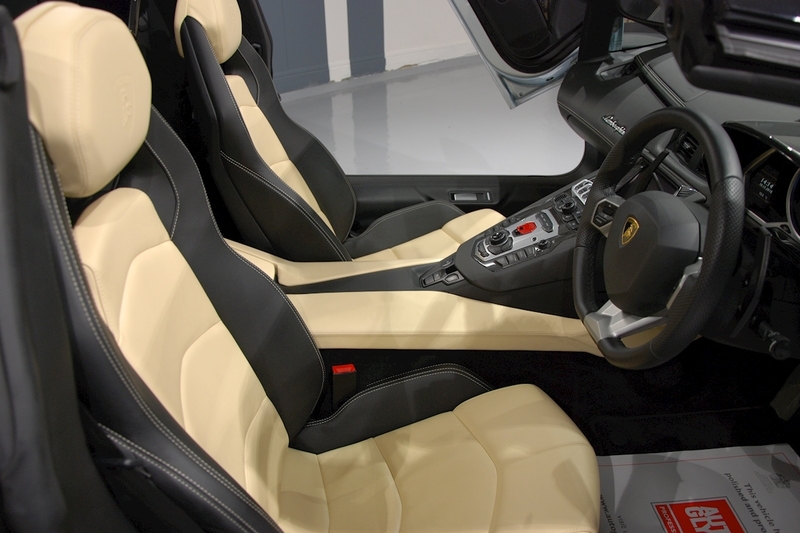 Presented in the launch colour of Azzuro Thetys with contrasting Sabbia beige leather interior with nero stitching, a lovely low mileage car with only 4000 miles covered and spec including branding package, multi function steering wheel, Dione forged rims in silver, transparent engine cover and park assist with rear view camera. 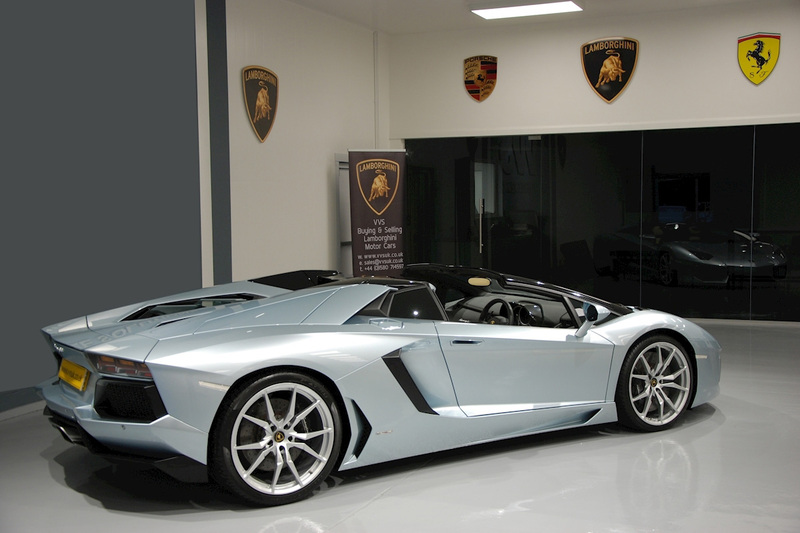 Full Lamborghini main dealer service history having just been serviced and benefits with an extended Lamborghni factory warranty until February 2018. 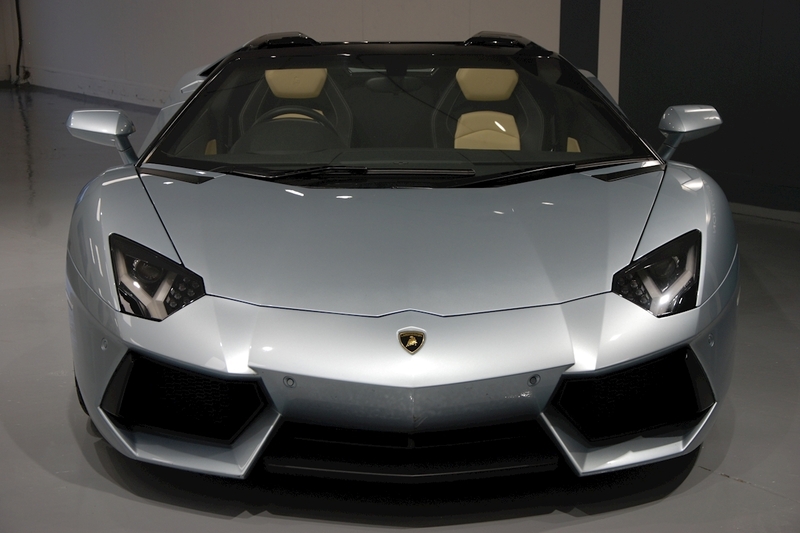 Simply stunning and perfect in everyway.